WEDDING VENDORS . . .
Finding the right wedding jewelry is an extremely important aspect of the ceremony because the wedding bands in particular will be worn by the bride and groom forever. If you have already had “the talk” and are now starting to look for engagement rings, you have probably realized that there is a huge range in the pricing of wedding rings. If you are like most couples, you can’t spend an enormous amount on the highest quality diamond ring, but you would still like to get something beautiful and valuable within your price range. In this case, you’ll want to search for a ring that gives you the best bang for your buck. 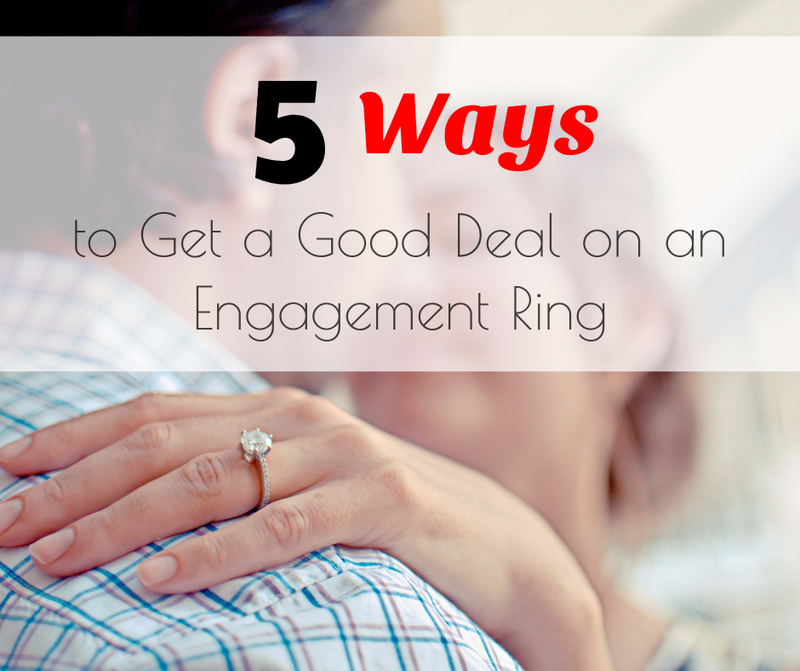 Here are five ways to get a good deal on an engagement ring. Talk with your significant other about how much money you want to spend on a ring. As much as it would be great to show your love with a $20,000 diamond ring, that probably isn’t realistic for most couples. Decide on a reasonable ring budget and stick to it. If you have a strict budget, you’ll probably want to start shopping well in advance so you have time to find a good deal. Many couples are choosing to go with a diamond-alternative stone for their engagement rings because they are still beautiful and are much more affordable than diamonds. 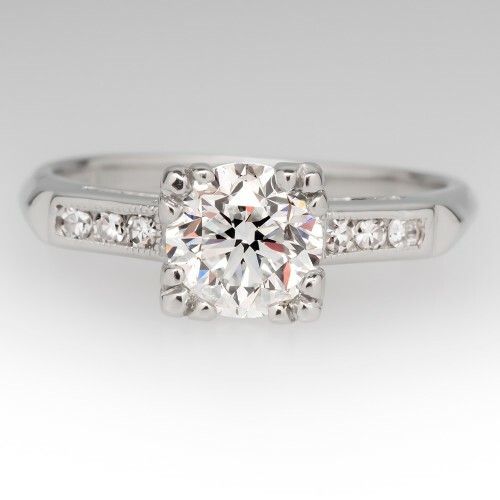 If you like the diamond look, you might want to look into Moissanite. This stone looks very similar to a diamond, but is a fraction of the cost. If you want to go with something a bit more unique, you could look into colored gemstones. 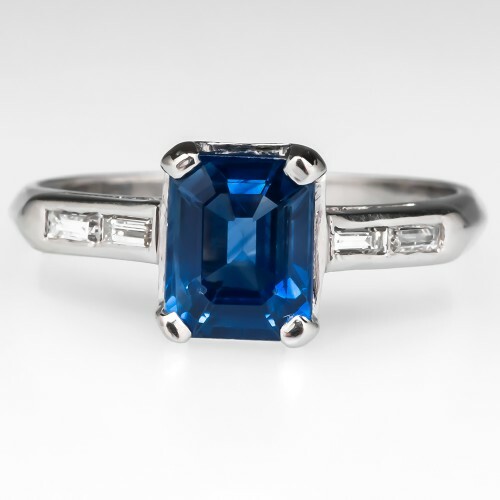 There are many gorgeous gemstone options out there that will look beautiful on a wedding ring and will save you money. Buying a vintage ring is another way to save money on an engagement ring. Because these rings are technically “pre-owned”, you can pay significantly less for a diamond ring that would cost much more if purchased new. EraGem has a stunning collection of antique wedding rings if you are interested in an heirloom ring. If you are sold on a diamond ring, another option for cutting costs is to buy a “less than perfect” diamond. You can save a lot of money by purchasing a lesser quality diamond, and most people can’t even tell the difference. It costs money to get your ring resized. Before ordering your ring, make sure that you know the correct ring size for your finger. This way, you’ll receive the correct size upfront and will save money on future resizings.